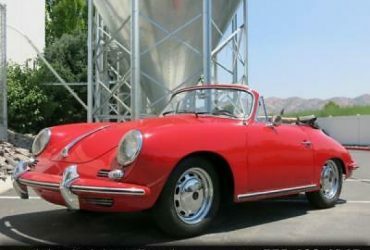 1957 Porsche Vintage Speedster – A major head turner! Will make someone very happy along with a lot of fun! 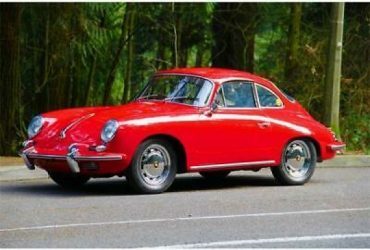 HISTORY The Porsche Speedster is a sports car which was first produced by Austrian company Porsche Konstruktionen GesmbH (1948–1949), and then by German company Dr. 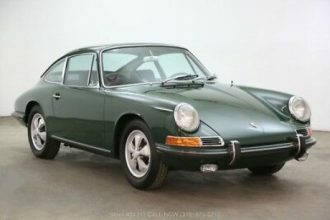 It was Porsche’s first production automobile. 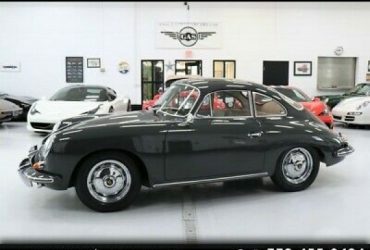 Earlier cars designed by the Austrian company include Cisitalia Grand Prix race car, the Volkswagen Beetle, and Auto Union Grand Prix cars. 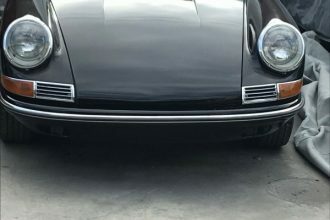 SPECIFICS / BUILD INFORMATION EXTERIOR – Very nice black on black paint job – All the correct trim and badges – Soft top and side curtains – Period correct wheels with baby moons INTERIOR – Fully refreshed interior – Correct bucket seats – Clean carpet, dash, and door panels – Correct replica gauges – Correct 3 spoke wood steering wheel MECHANICAL – 1600cc motor, twin carburetor, air cooled – 4 speed Freeway Flyer transmission – Rack and pinion steering – 4 wheel disc brakes – Handling package REGISTRATION -Titled as a 1961 Volkswagon Car runs and behaves extremely well.